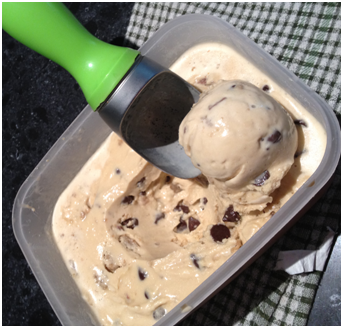 This recipe from the magnifique Annie Eats has completely changed my notion of this fabulous ice cream. 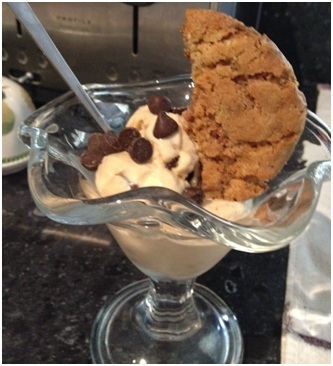 Can you believe that before today, I was not keen on cookie dough ice cream? Why, only 3 days ago, I was talking about this with my mate, NA, and we both agreed. 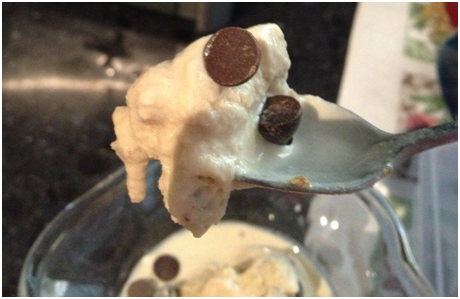 Sickly sweet pieces of cookie dough in a vanilla ice cream with hard chocolate chips? No thanks Baskin Robbins, Wendy’s or even Ben & Jerry’s! How can I even start to describe this ice cream. 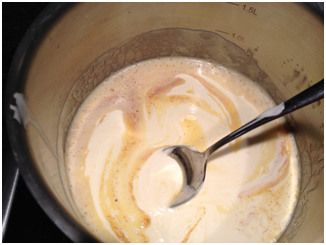 Being made French Custard style, which I have become happily become accustomed to use now, it has the smoothness and creaminess necessary in any proper ice cream. The small chunks of dark chocolate chips add a delicious textural difference as does the divine pieces of eggless cookie dough, hidden within the velvety ice cream. I do not want to keep you from your machines or your mixers now. I beg you, please go make this ice cream and relieve all the tension the world has been throwing your way. Never again will I scoff in the direction of this ice cream. Tomorrow: Thick And Cakey Chocolate Chip Cookies! Now, that is yum!!! Exactly what I felt like for desserts last nite!! 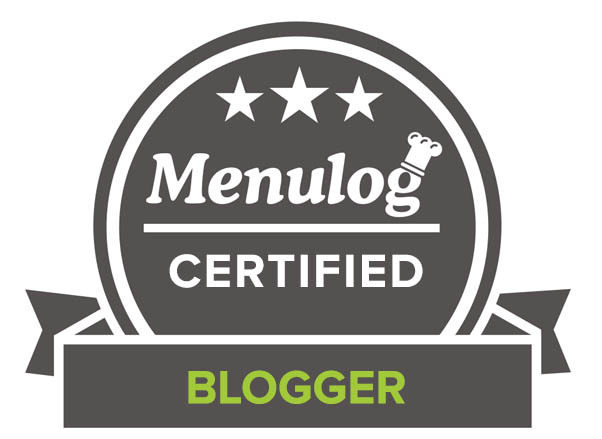 Thanks for visiting my blog, I look forward to seeing more of ur choc chips creation!! I really enjoyed your blog and am glad you are enjoying mine! Great blog! This is an ice cream my kids would go nuts over. Yummy!